West Plano Village. A landmark office location in the Platinum Corridor. West Plano Village provides the prime opportunity to house your office or medical space in a vibrant, urban setting. The location is both high-profile and easily accessible, set in a walkable mixed-use community with retail, restaurants, services and residences. At West Plano Village, your business benefits from a landmark location with urban appeal, in a setting that offers immediate access to the Dallas North Tollway (the Platinum Corridor) and to affluent residences and booming commercial districts. An expert and recognized professional, Dr. Bader is a skilled plastic surgeon who provides facial plastic surgery and reconstructive surgery. 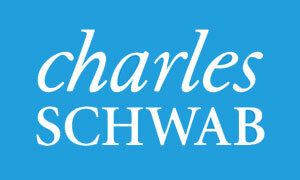 Charles Schwab can help you with investment, retirement, and financial services today! 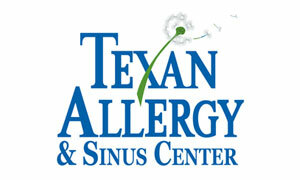 We look forward to welcoming you to West Plano Village!